Sarkodie is out with a brand new jam to kickstart 2019 for Sarkcess Music. This jam is a smooth vibe which features Reekado Banks. 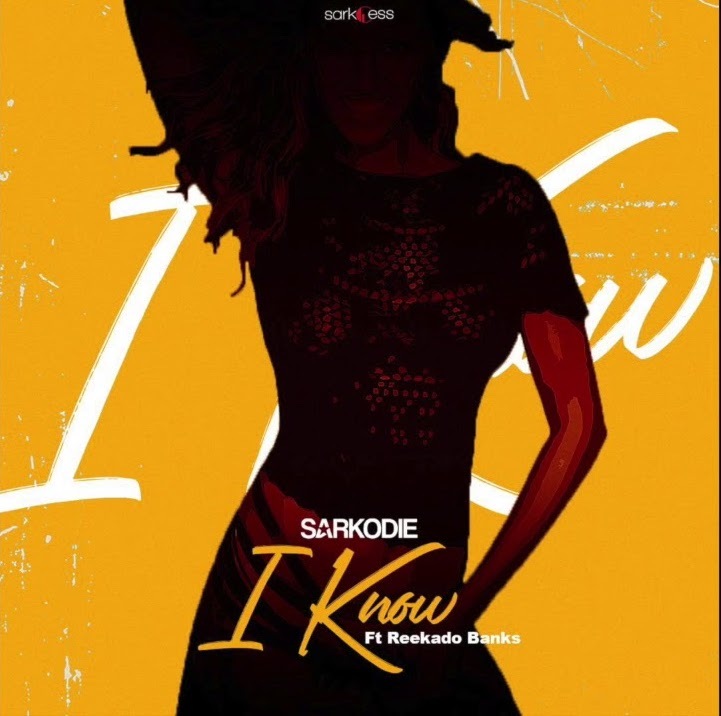 ‘I Know’ is a typical Sarkodie love song which has Reekado on chorus and him on verses. He touched on love relationships and achieving dreams.